Whitmire tells a chronological narrative of the creation, implementation, and challenges John Danner faced in starting Rocketship, a CMO of K-5 charter schools in San Jose, California. Whitmire briefly explores how other CMOs are adapting to a politically charged landscape and what these other CMOs do effectively. 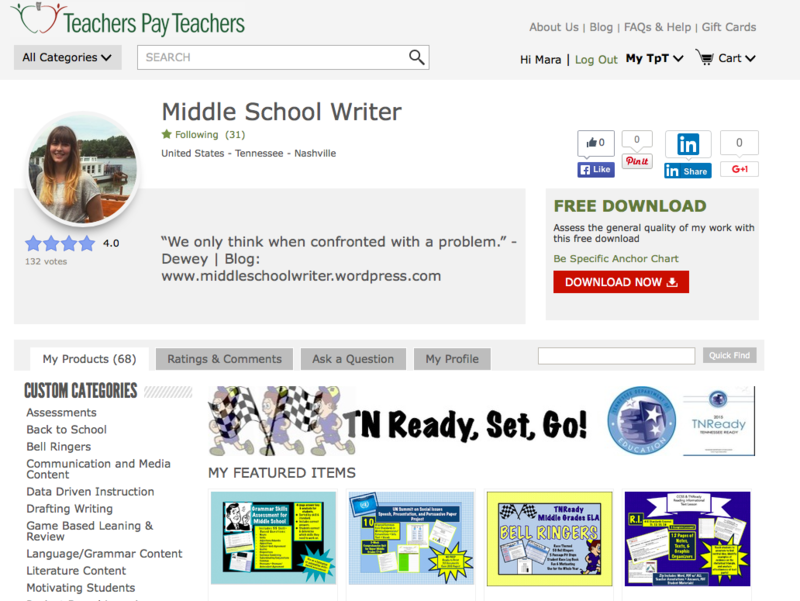 Whitmire followed Rocketship through a school year and compiled this book from his findings. 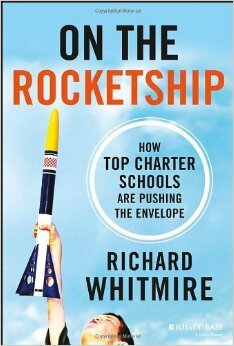 The title itself suggests that he supports charter schools; though he does offer opposing viewpoints in response to the most politically charged issues Rocketship faced. 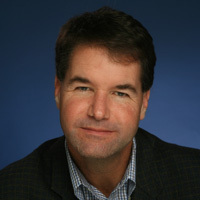 John Danner’s (Founder of Rocketship) success began in the Silicon Valley with the creation and sale of his company Netscape, an Internet advertising firm. Danner’s career in the Silicon Valley coupled with the focus on core operating principles in a start-up were central to Danner’s management of Rocketship. Professional educators traditionally emphasize incremental improvement while startup guys like Danner thinks this will fail in the marketplace.